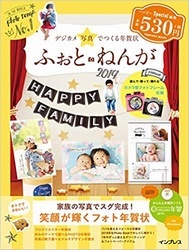 tag: Boyish-男の子テーマ, Layout, Little Green Frog Designs, Studio Basic Designs, Sweet Shoppe. 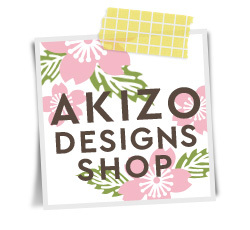 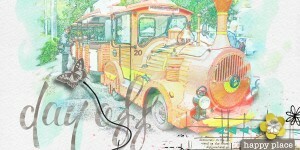 tag: Kaye Winiecki, Layout, Studio Basic Designs, The Lilypad, Travel-旅行テーマ. 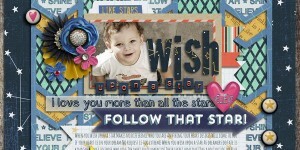 tag: Boyish-男の子テーマ, Cindy Schneider, Forever Joy Designs, Layout, Studio Basic Designs, Sweet Shoppe. 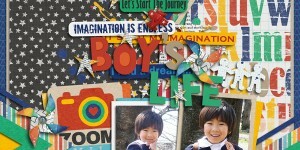 tag: Boyish-男の子テーマ, Cindy Schneider, Layout, Studio Basic Designs, Sweet Shoppe. 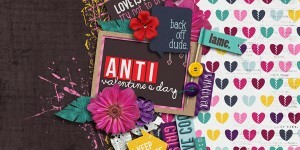 tag: Layout, Photoless-写真なし, Studio Basic Designs, Sweet Shoppe, Valentine's day-バレンタイン. 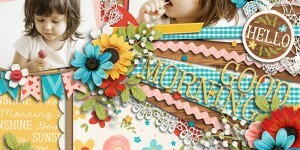 tag: Cindy Schneider, Girlie-女の子テーマ, Layout, Studio Basic Designs, Sweet Shoppe.